Microsoft Teams can now be downloaded for free and that has made it more attractive to a lot of organizations. However, Microsoft Teams guest access is disabled by default. In today’s agile work environment teams need to include people outside their organization. Microsoft Teams is the hub for teamwork in Office 365. It has tons of features which we will highlight in future posts. You read how to give external users access to SharePoint, you know that Microsoft makes it easy to add guests. They just don’t always make it obvious how to do it. You need to enable the feature that allows external users to access Microsoft Teams. You need to log in to Office 365 with administrator credentials. Navigate to the Admin Center. 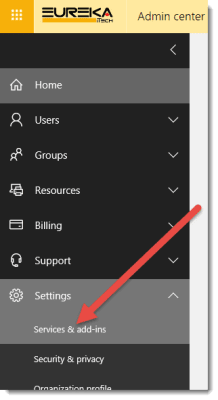 Expand the Settings menu and click on the Services & add-ins menu item. 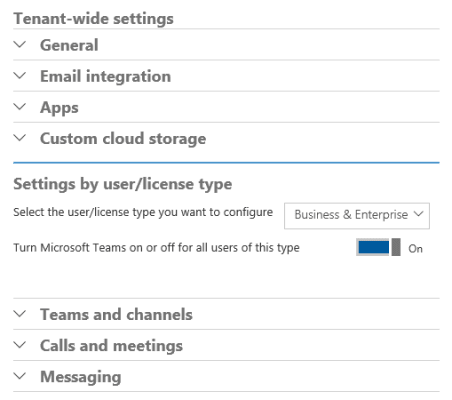 This menu item opens a page listing all the services and add-ins for your Office 365 environment. Scroll down and locate the Microsoft Teams item. 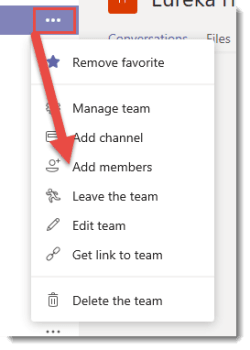 Click on the Microsoft Teams item to open a panel on the right side of the screen. The panel contains all the tenant-wide settings and allows you to review and change them. There are several expandable sections in the panel. Locate the one titled Settings by user/license type. There are two controls in this section. The first is labelled Select the user/license type you want to configure. It is a drop-down field and by default, it displays Business & Enterprise. Click on it and select Guest. The second control is labelled Turn Microsoft Teams on or off for all users of this type. It is a toggle switch and by default, it is set to Off. Click on it to toggle it to On. Click the Save button at the bottom of the panel. Navigate back to your Microsoft Teams site now and add your guest users. To add members to your team click on the three dots to the right of the Team name. That will drop down a menu with the option to Add members. When you click on that menu item it will open a little panel with an editable field. Type or paste in the email address of the guest you wish to invite to the Teams space. As you type, matching names from the directory are displayed below the field. Now that we have enabled guest access, once you have entered a valid email address, you are presented with the option to add the email address as a guest. Click on the option and person will be added to the Team. You can invite several people at once. Just enter their email addresses one at a time and click Add each time. When you are done adding people, click Close. The guest users are sent an email from Microsoft Teams. The email notifies them they have been added to the Team. The email also contains a summary of Microsoft Teams’ features and provides links to the team. 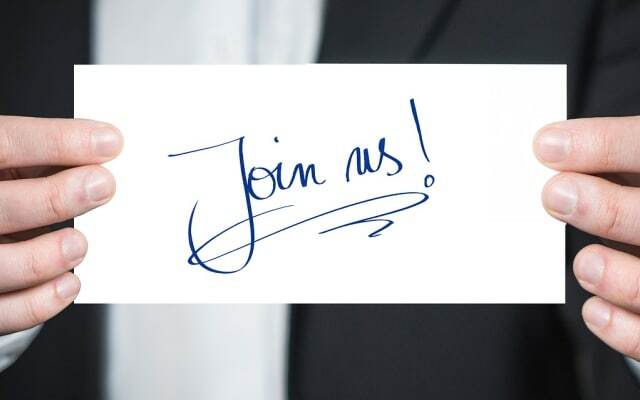 The guest will need to log in with a Microsoft account to access Microsoft Teams. If they don’t have one they will be able to create one for free.